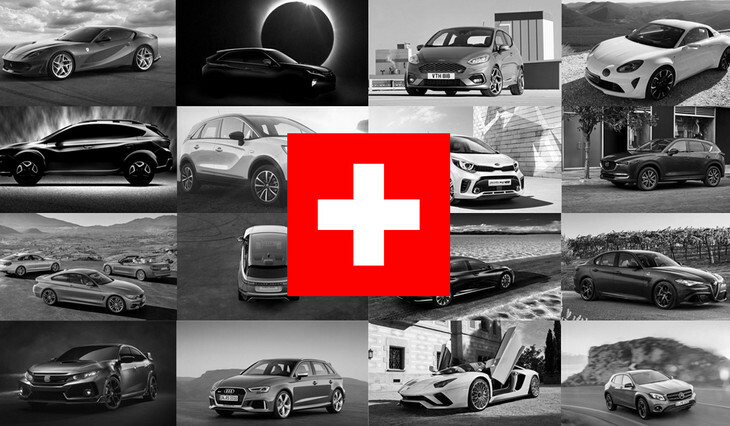 We're heading to Europe for the Geneva Motor Show later this week. Expect to see a host of new metal and conceptual designs at this year’s event, including a certain eagerly anticipated "premium" bakkie. 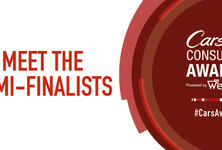 Click on the respective car names to be taken to an article with more comprehensive information. 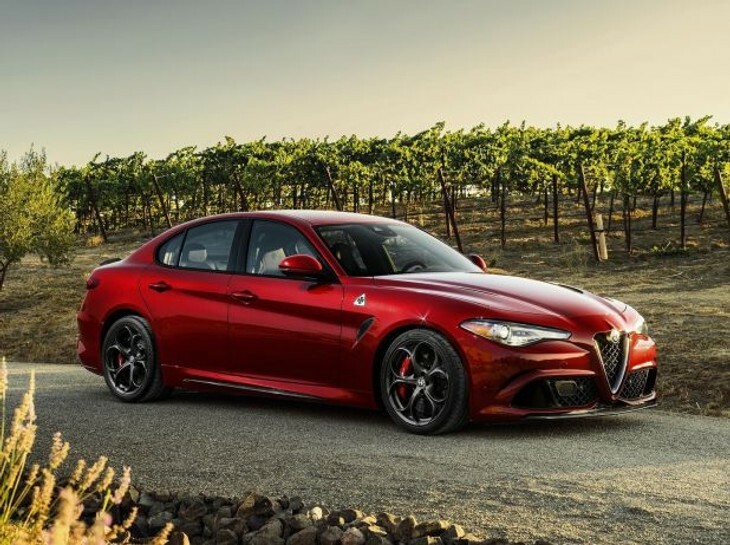 Alfa Romeo continues its new model assault with a 2-door version of the Giulia. It’s likely to retain the same engines as the 4-door, and if the rumours are true, will be called the Giulia Sprint. Renault’s revived sportscar brand will reveal its first official production model since the resurrection. The newcomer is a low-slung sportscar in the mould of the Alfa-Romeo 4C and Porsche Cayman. 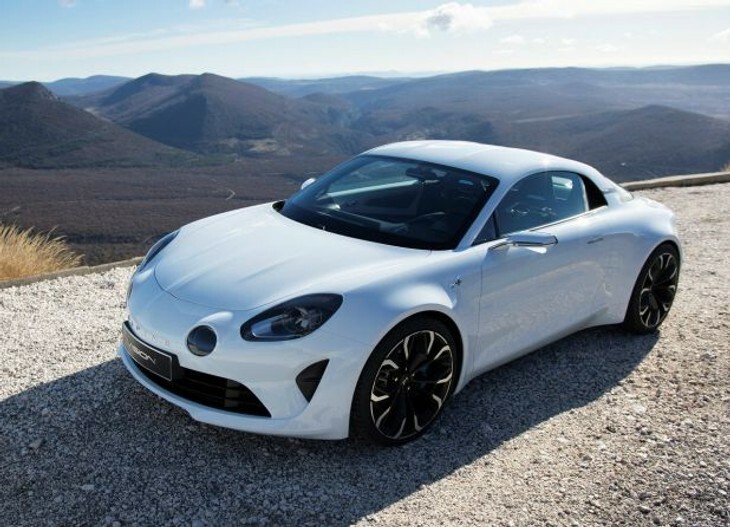 South Africa is in line to receive a limited number of these hot little coupes. 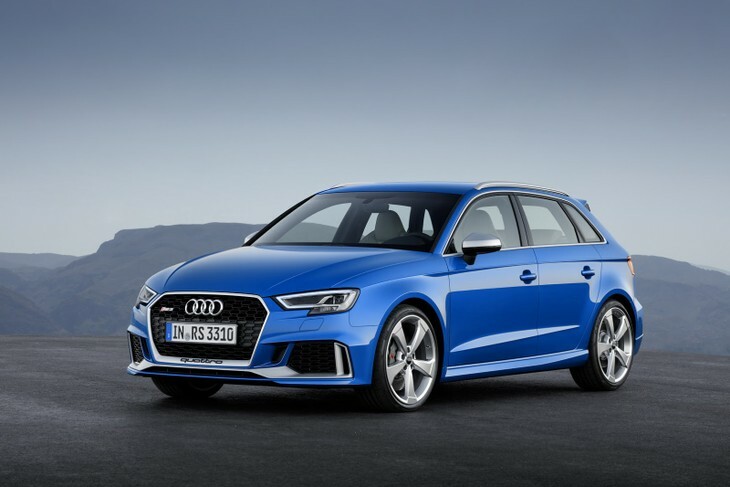 New looks, more power and upgraded equipment – it’s all standard fare for a German performance car upgrade. 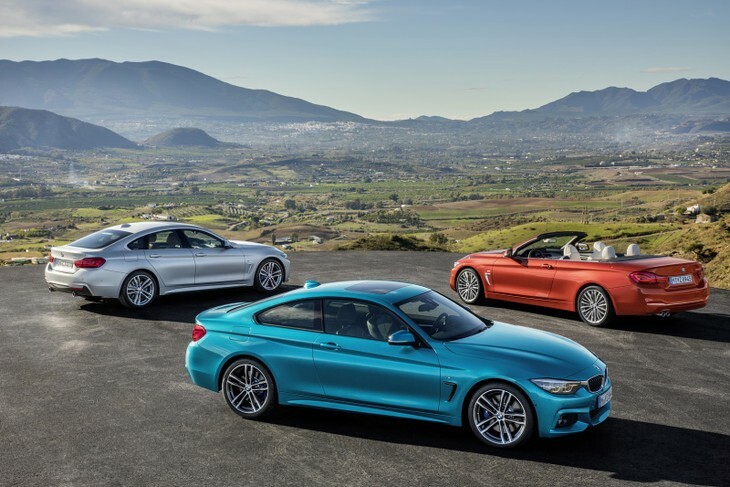 The entire range of facelifted 4 Series models will be on display at Geneva. It is said to be arriving in SA in May this year. 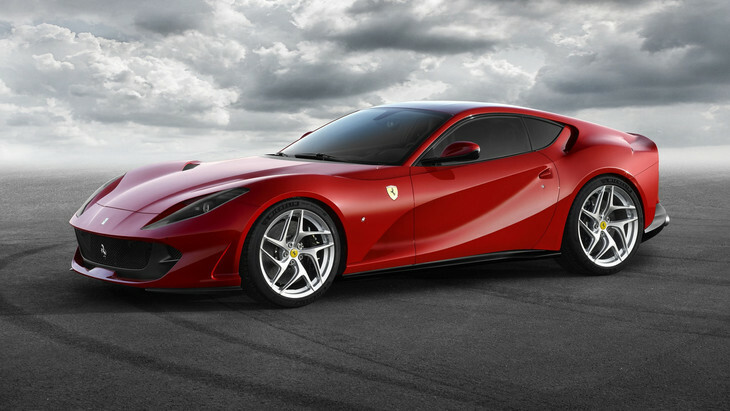 A new Ferrari with a silly name, but who cares when it produces 588 kW at 8 500 rpm. The figures on this car are astonishing as is the design. 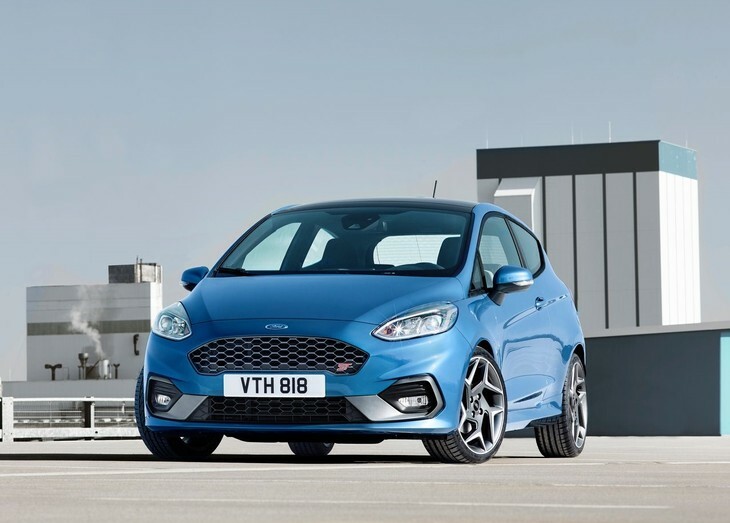 Ford is pushing its 3-cylinder technology to new heights with the Fiesta ST. The "run-of-the-mill" versions will also be shown at Geneva. 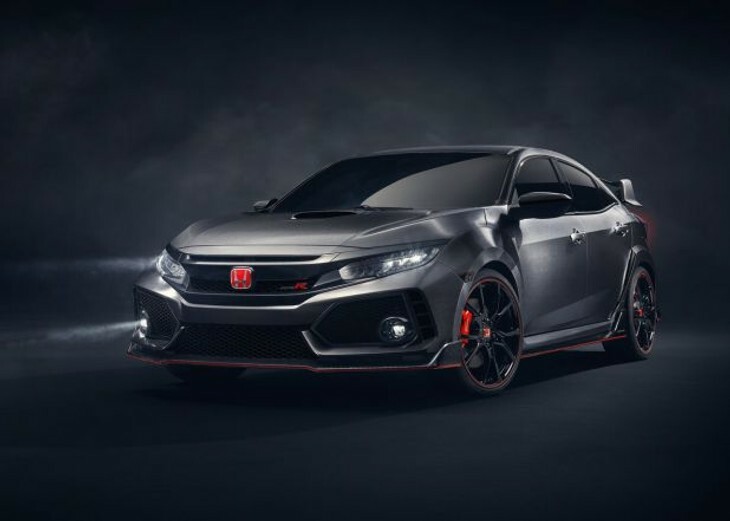 It's only been a year since we got out hands on the current Type R and now there's a new model on the way. More power is expected as well as additional aero tampering to increase overall performance. Jaguar will be bringing its electric SUV concept to Geneva. It claims nearly 300 kW of power and a range of 500 km.With that much electric power, it will hit 100 kph in around 4 seconds. 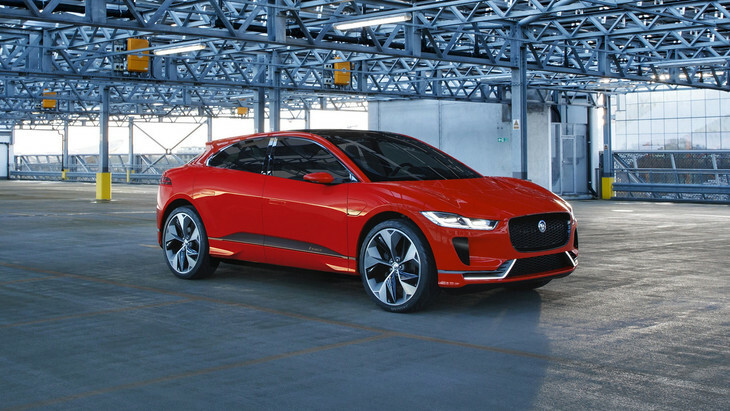 Jaguar SA has confirmed that it will be coming here in 2018. 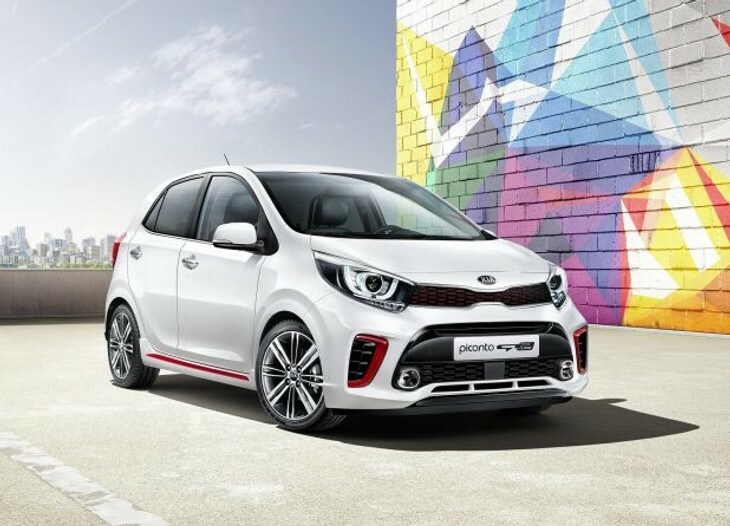 The third-generation of the popular Picanto is targeted at youthful, trendy consumers with its stylish design and upmarket finishes. New engines will be available and there's a bit more room inside. It's expected to arrive in SA before the end of the year. 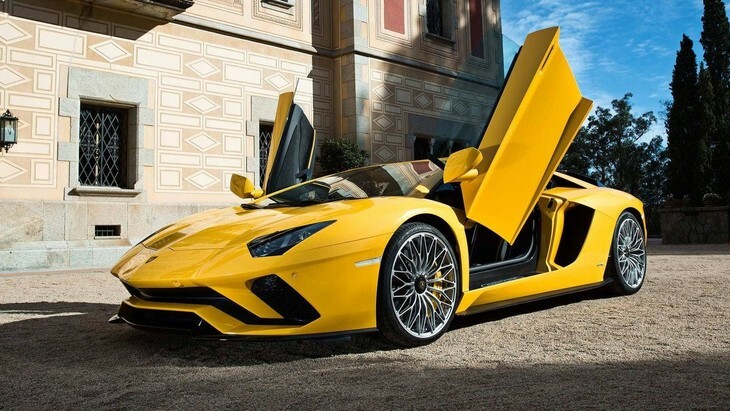 Everything imaginable appears to have been improved for this, updated Aventador. A new 4-wheel steering system has been installed and there's more power and downforce. The hybrid model will join the brand new LS lineup in Geneva. 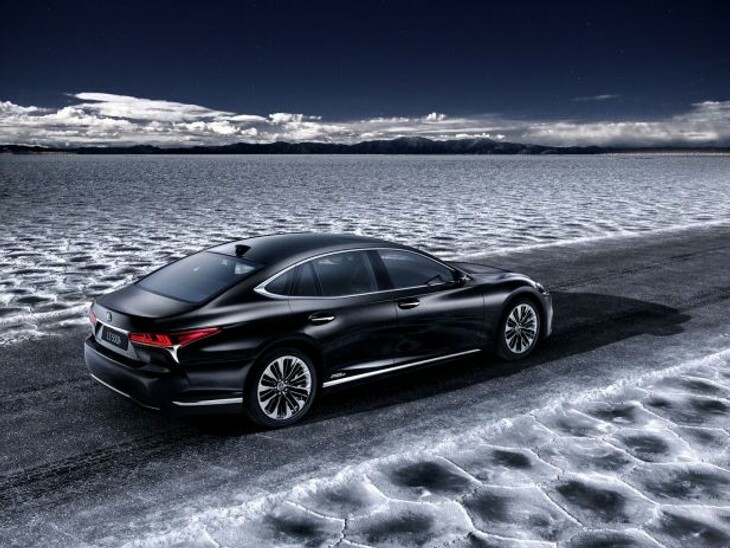 The LS is the ultimate luxury sedan the Japanese brand manufactures. 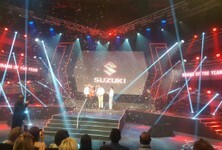 One of SA's best-selling SUVs is revamped completely. 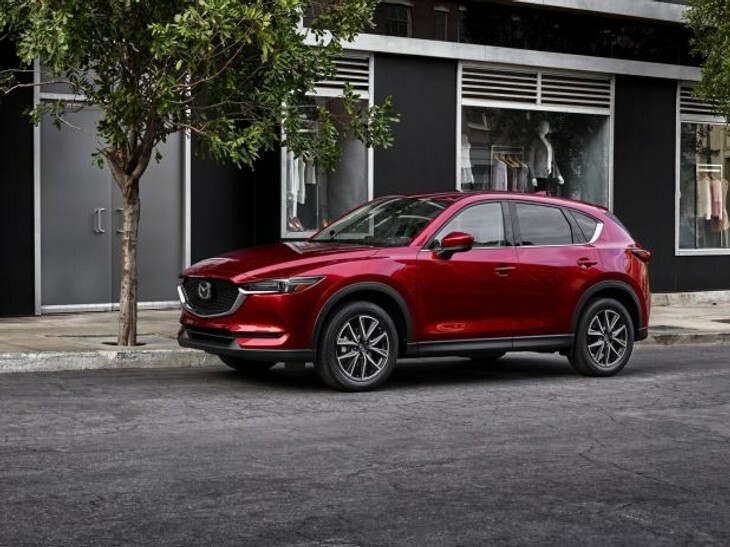 The CX-5 engine lineup remains the same but luxury, refinement and handling are all said to be improved for this new model. It arrives in SA mid-2017. Mercedes-Benz has a packed schedule for the Geneva motor show where it will also show the S-Class facelift, E-Class Cabriolet and the new Mercedes-Benz G-Class. Also on the stand will be the X-Class concept. 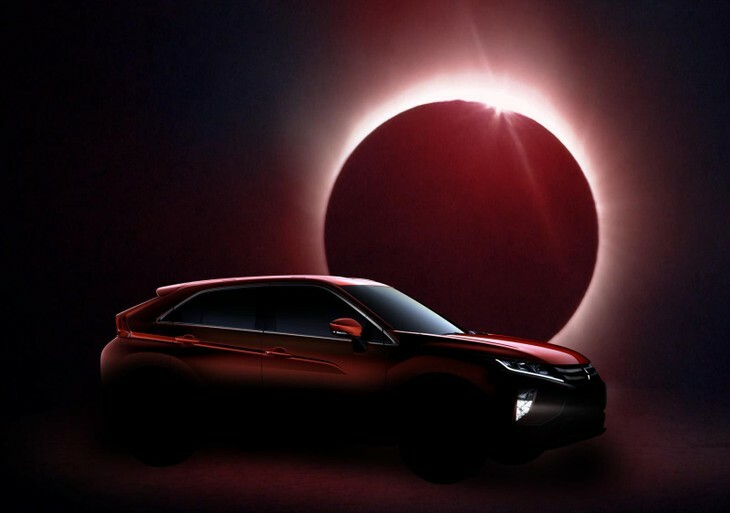 The Eclipse Cross will see Mitsubishi enter the small-to-midsize SUV segment. It will run on a shortened Outlander platform and feature a new turbopetrol engine. 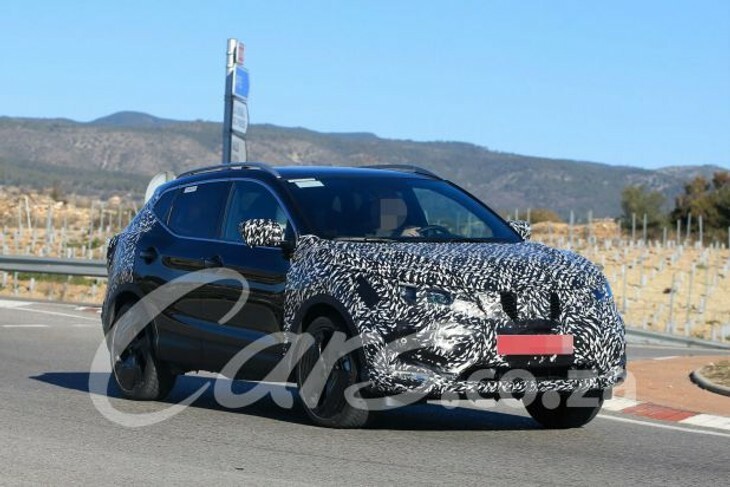 The facelifted Qashqai will feature a semi-autonomous drive system that works in town and on the freeway. 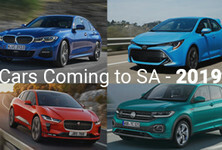 The updated model is likely to be available in SA before the end of the year. 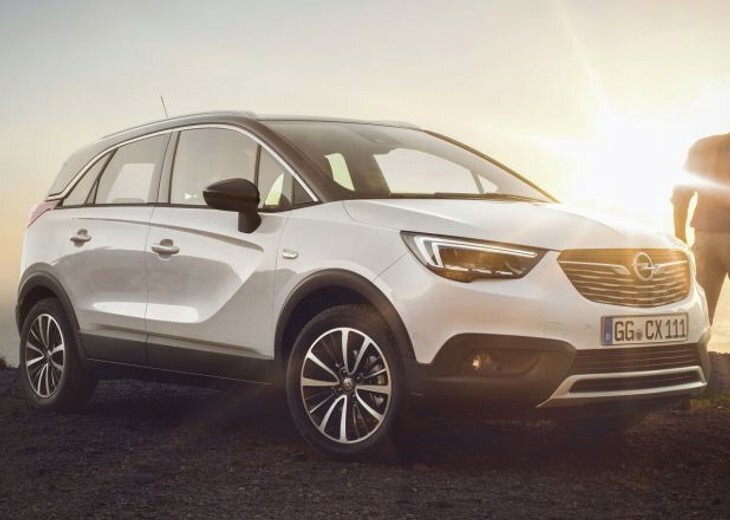 We're not entirely sure whether Opel will be part of Peugeot by the time Geneva comes around but this Crossland X should be on the stands in Geneva. It's a small crossover, like the Mokka but apparently a little bit smaller. 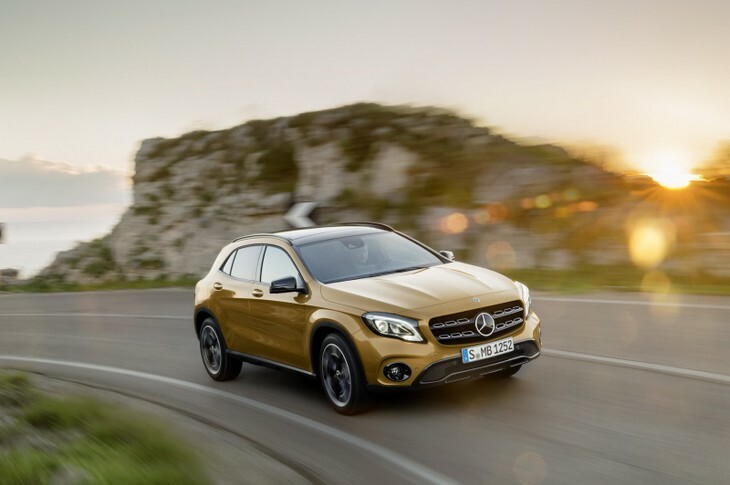 It targets the likes of the Renault Captur and Peugeot 2008 (which it is based upon). 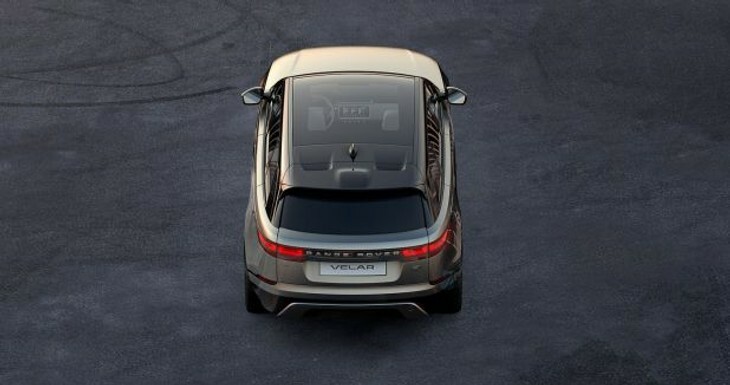 Filling the gap between the Evoque and the Range Rover Sport, the new Velar will debut in Geneva. It is also said to adopt sustainable materials and advanced engineering, but retains the brand's legendary four-wheel drive capability. 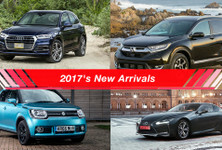 The second generation XV will make its first appearance at the Geneva motor show but will make it to South Africa before the end of 2017. 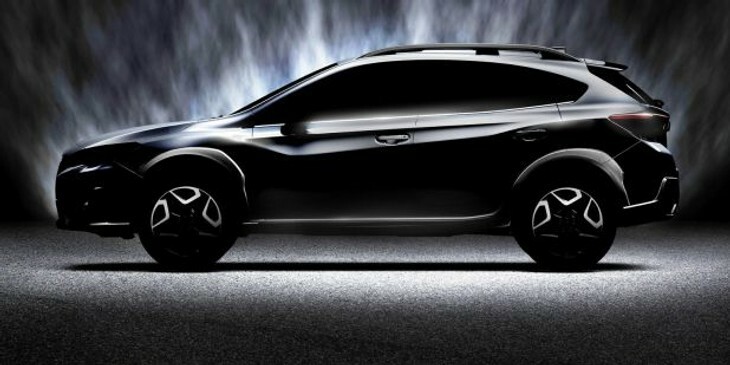 Subaru plans to introduce EyeSight as well as an updated all-wheel-drive system. 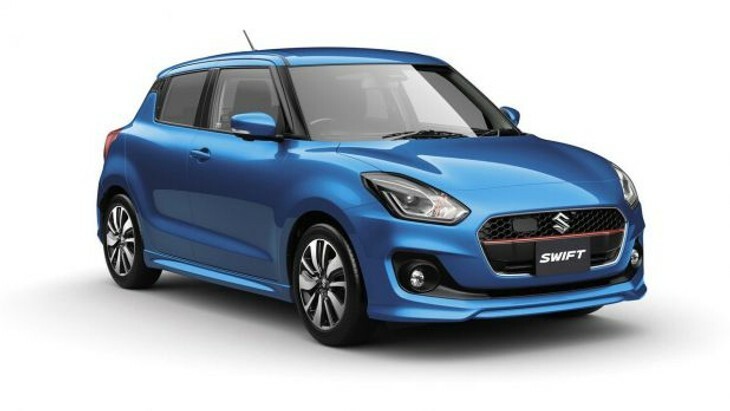 The new Swift and Swift Sport have both been detailed already and hopefully, we can get local comment and engine line-up information soon. Its design is certainly different from what we've seen from Suzuki in the past. 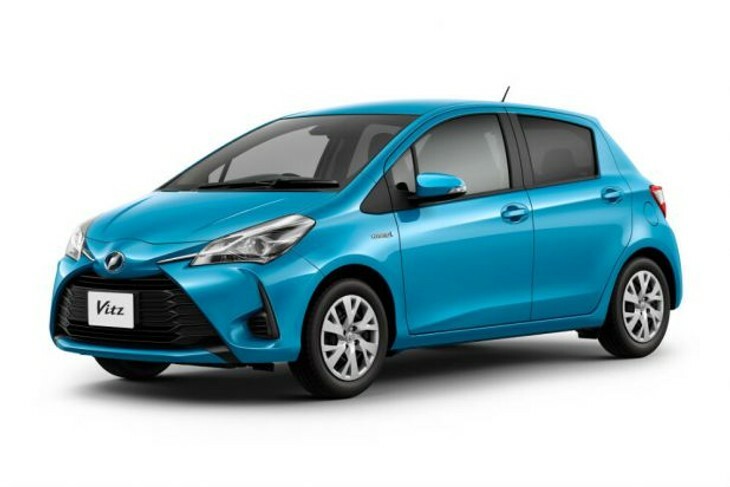 There's a WRC-inspired hot Yaris that will also make an appearance at the show but for the mainstream folk, the facelifted Yaris will be in attendance. There's a significant exterior design adjustment but the engines will remain the same. 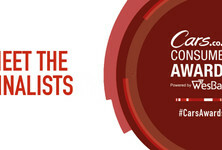 Volkswagen will reveal its replacement for the CC at Geneva. A roomy, beautifully made interior has been promised as well as a range of petrol, electric and diesel engines. 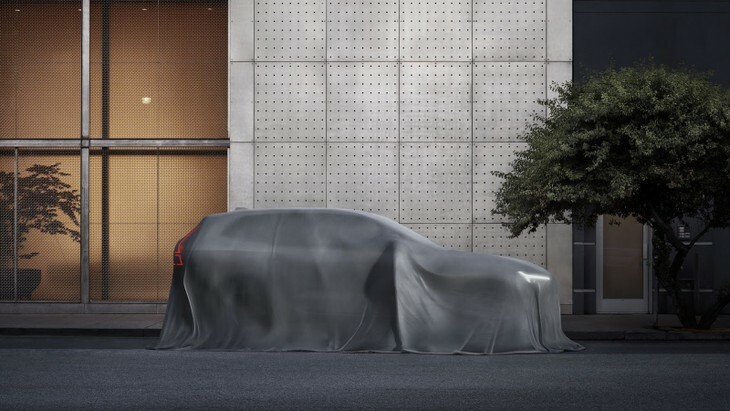 Volvo continues its new model introductions with the XC60. The mid-size SUV will run the same platform as the XC90 - although slightly adapted - and feature Volvo's latest infotainment system.